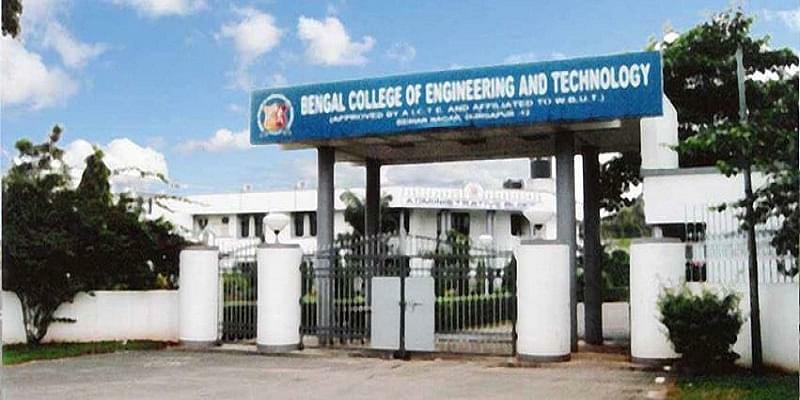 Bengal College of Engineering and Technology is located in Durgapur in West Bengal. It was established in 2001 under the aegis of SKS Educational and Social Trust. 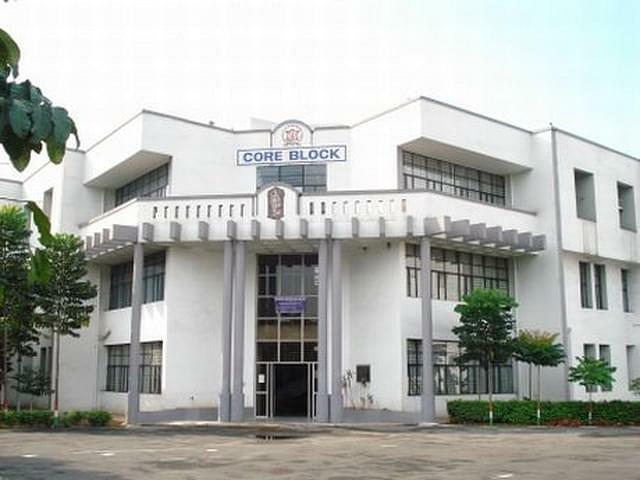 The college is affiliated to MAKAUT, Kolkata. The Bengal College of Engineering and Technology has been awarded the title of “Outstanding Engineering Institute (East)” for five times. 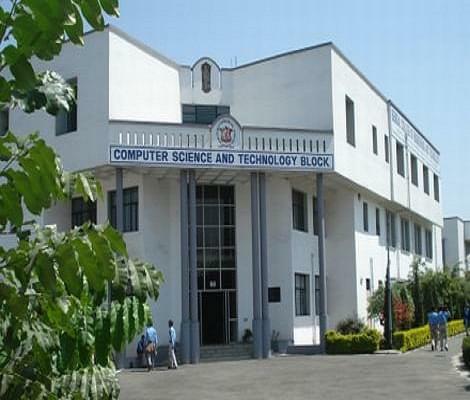 The college offers various undergraduate and postgraduate courses in different fields of Engineering and Management. The candidate should have done 10+2 or equivalent with 45% marks in PCM taken together and should have obtained 30% or passing marks in English to get admission to the B.Tech program. For B.Tech program, the selection will be made on the basis of merit in Joint Entrance Examination conducted by the West Bengal Joint Entrance Examinations Board (WBJEE) or Joint Entrance Examination (JEE-Main) held by CBSE. To apply for B.Tech (Lateral), the candidate should have done Diploma or must hold B.Sc degree with minimum 50% marks from AICTE/UGC approved institution. Note: The required marks for the SC/ST candidates is 40%.Whereas for the B.Tech (lateral), the required marks is 45% for reserved categories. The candidate should possess B.E/B.Tech degree with the minimum required marks in the relevant field to apply to the program. Final selection of the candidate will be based on the GATE score. To be eligible for BBA program, the candidate is required to pass 10+@ with minimum required marks. To get admission to the MBA program, the candidate must have done Graduation in any discipline with at least 45% marks. The final selection in the MBA program will be based on the score of MAT conducted by AIMA, New Delhi or WB-JEMAT conducted by MAKAUT, Kolkata. For BCA, the candidate must have done 10+2 with minimum required marks and should have Mathematics as one of the main subjects. Whereas for MCA, the candidate should possess Bachelor’s degree in any discipline with Mathematics/Statistics as one of the subjects. Final selection will be based on the JECA Entrance Examination conducted by MAKAUT, Kolkata for MCA program. An essential component of the college believes in achieving excellence. The library enriches students with numerous resources and instills quality education. The library has various resources in the form of books, journals, titles, e-journals and CDs. The library facilitates students with books on GATE, GRE, MAT, IES, IAS and prepares them for competitive examinations. The college is a member of IEEE, ASME, ASCE and DELNET, students can access a wide range of resource. The training and placement cell holds various summer internships for students and equips them with practical aspects of the work environment. Yes, the management is not favourable for the students. College managements are proactive. They won't let you in any bad situation. College get award for 8th DNA innovation.I think there is no bad remarks in this college.Also a good college with good infrastructure.Friendly environment for study Engineering. College get award for 8th DNA innovation.I think there is no bad remarks in this college.Also a good college with good infrastructure.Friendly enviroment for study Engineering. There is anti Ragging squad in our college, which means it is Ragging free college. Only bad things about few faculty and wifi facility. And poor mess facilities. I got this college through WBJEE.After wbjee counseling i got this college because in the time of choice filling it was on the top portion. I had to appear for WBJEE for getting into the college. I managed to get 36k rank in general. Though this is not a good rank to get CSE department through counseling in good college I had managed to do so. 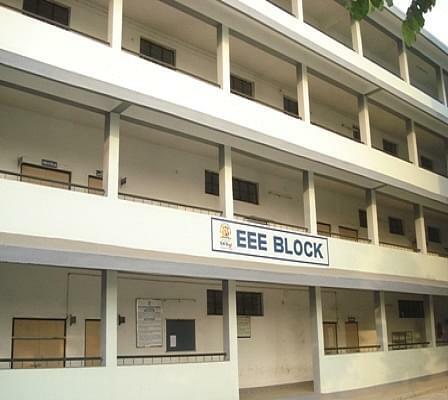 "College with Decepline and Best Placement"
Come to this college by WBJEE. Opt thus college due to Best Placement and Fee economy of this college .Fee is very low in comparison to any other college of West Bengal with respect to placement offered to this college students. Your rank should be under 20,000 in WBJEE and under 200000 in JEE .